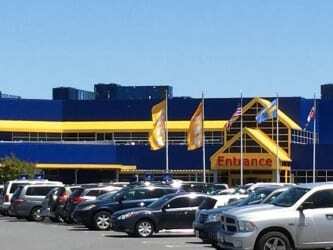 This week’s recall comes after the deaths of three children. 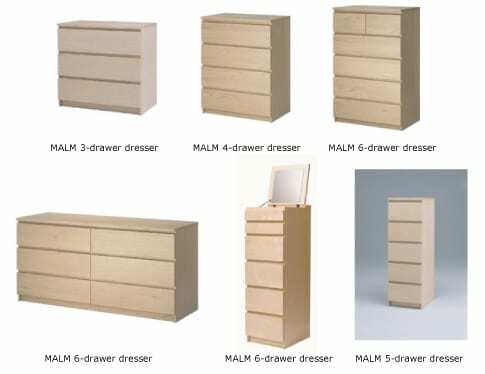 IKEA is asking consumers to immediately stop using any recalled chest or dresser that is not properly anchored to the wall and to place the recalled items in an area not accessible to children. For the full list of products affected, click here.